Three layers of vegan chocolate sponge filled with sweet & rich vegan chocolate ganache. Decorated with vegan ganache, hand crafted chocolates and cocoa powder. 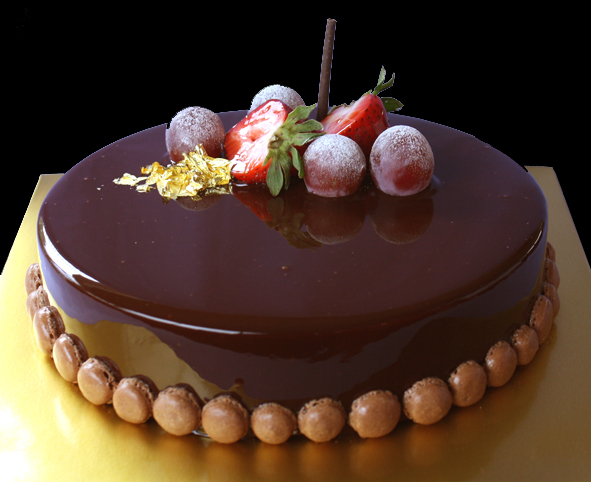 Rich chocolate mud cake made with premium French chocolate. Decorated with donuts and cookies. 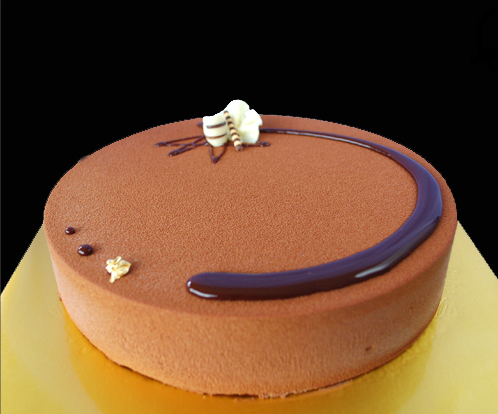 Chocolate sponge filled with rich & smooth chocolate ganache. 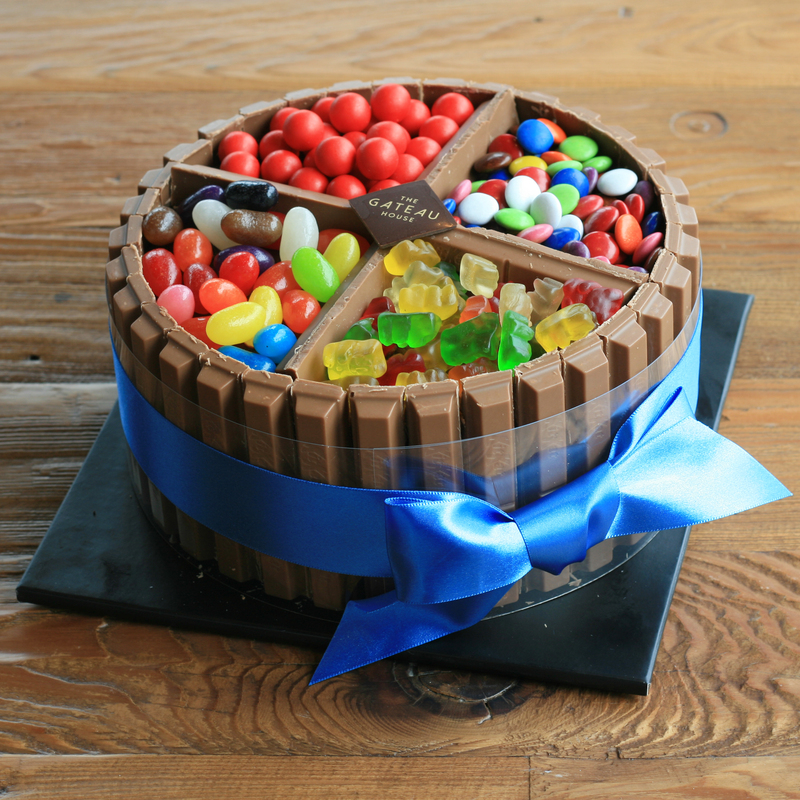 Decorated with kid’s favourite chocolates and jellies on top. 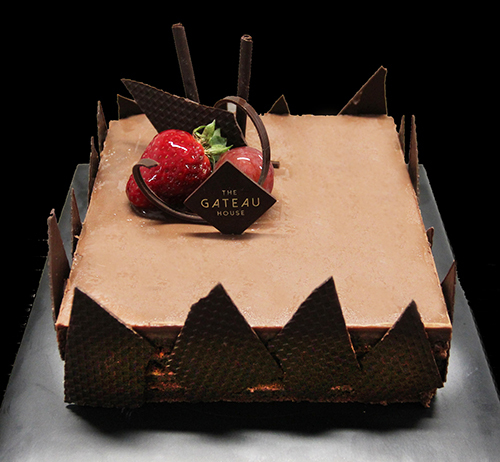 Rich chocolate mud cake made with premium French chocolate. Coated with chocolate ganache. 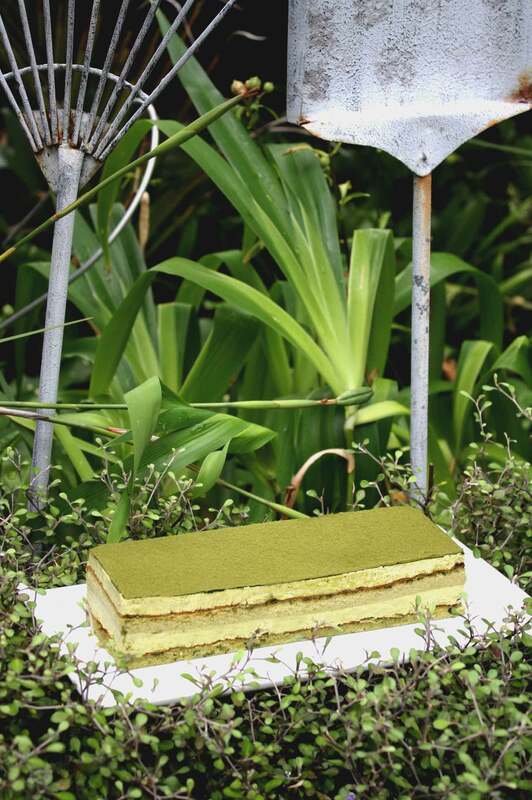 Macaron biscuits are around the cake. 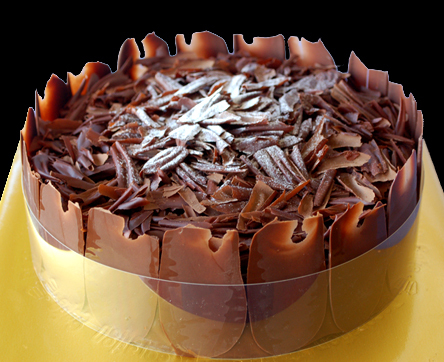 Eggless chocolate mud cake made with premium French chocolate. 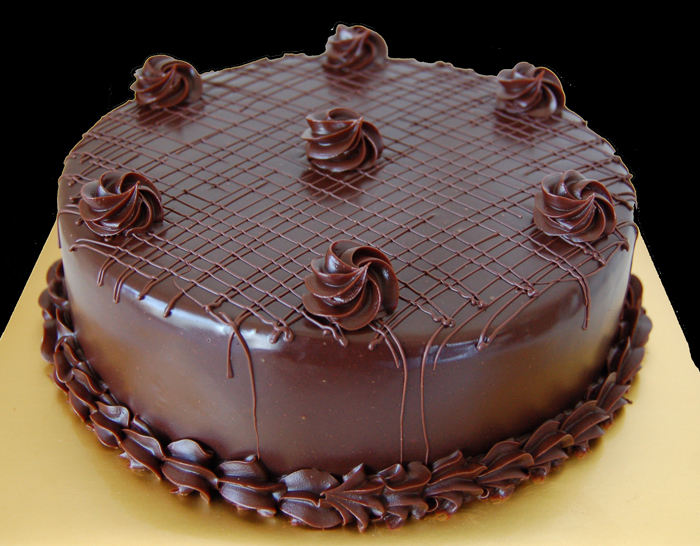 Coated with chocolate ganache. 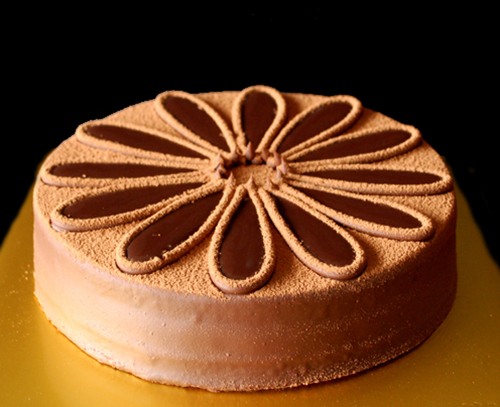 Chocolate ganache rose decoration on the top. Please place an order at least 5 days in advance. 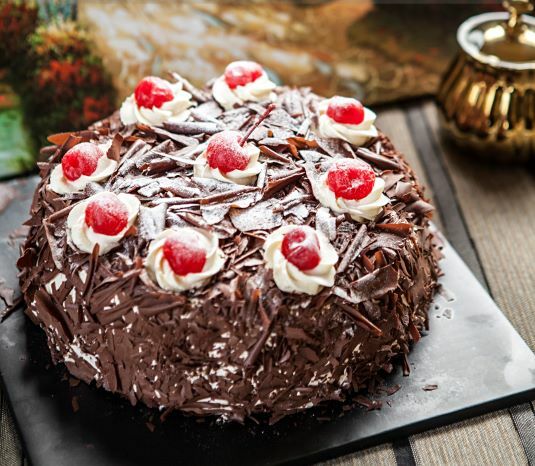 Three Layers of chocolate sponge filled with fresh cream and dark cherries. Finished with shaved French chocolates and maraschino cherries. 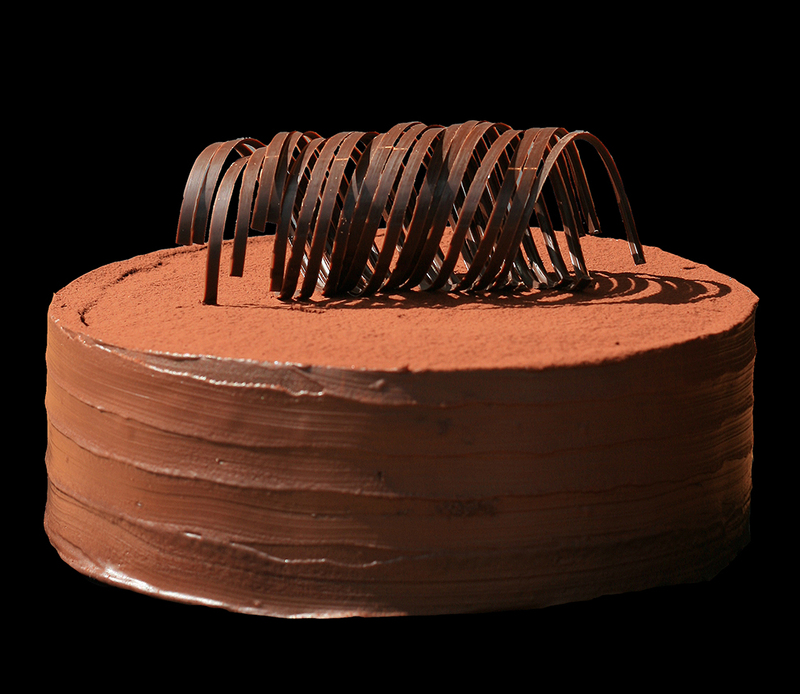 Three layers of chocolate sponge filled with rich & smooth chocolate ganache. 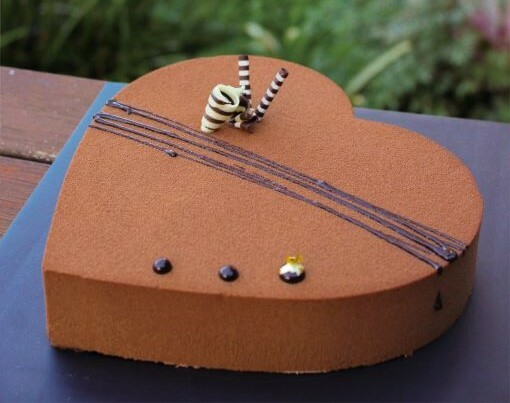 Decorated with chocolate ganache, glaze and cocoa powder. 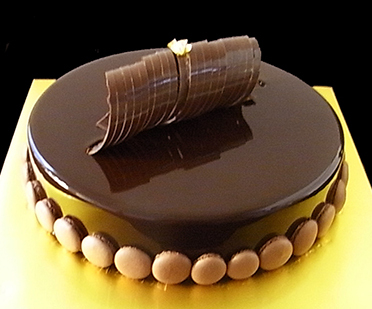 Three layers of chocolate sponge filled with rich chocolate ganache. 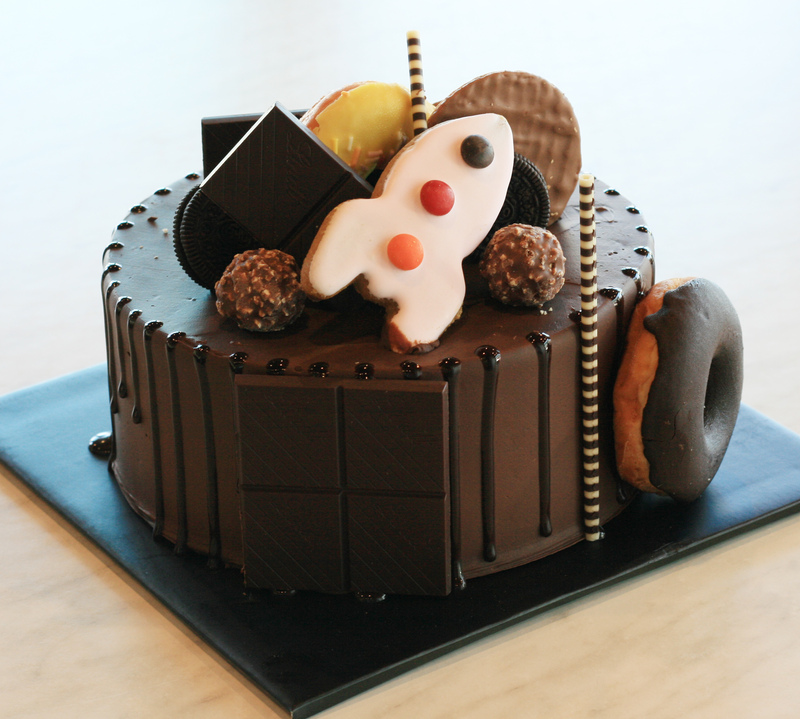 Decorated with chocolate ganache and generously covered by shaved chocolates. 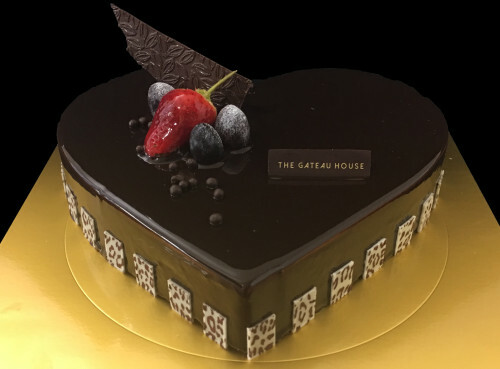 Premium light chocolate cake filled with chocolate ganache. 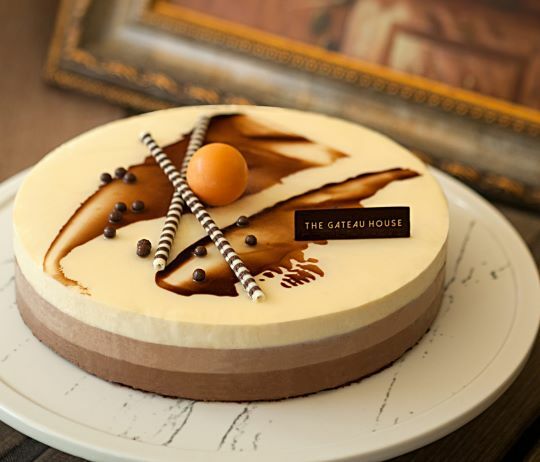 Decorated with hand crafted chocolates and seasonal fruits. Contains no flour.